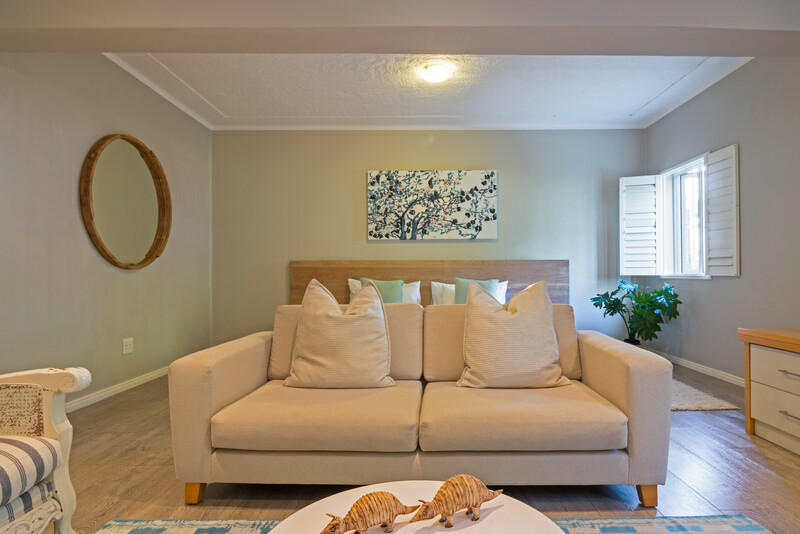 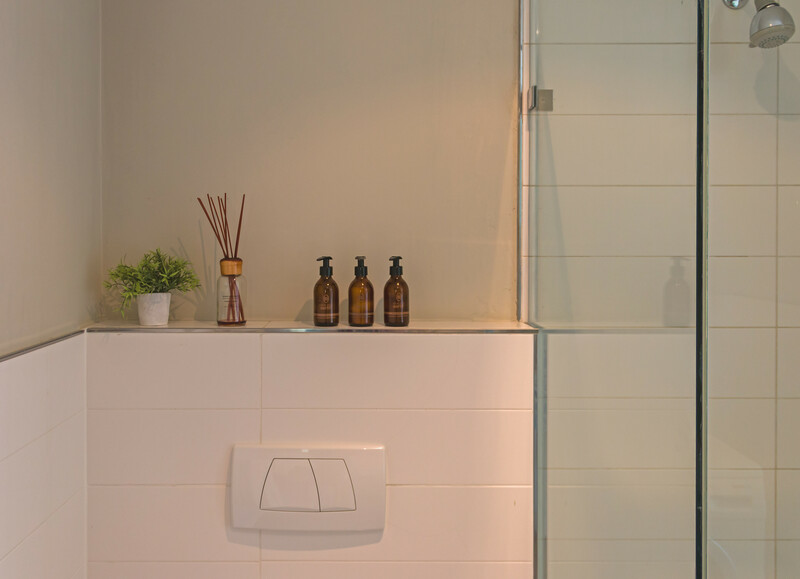 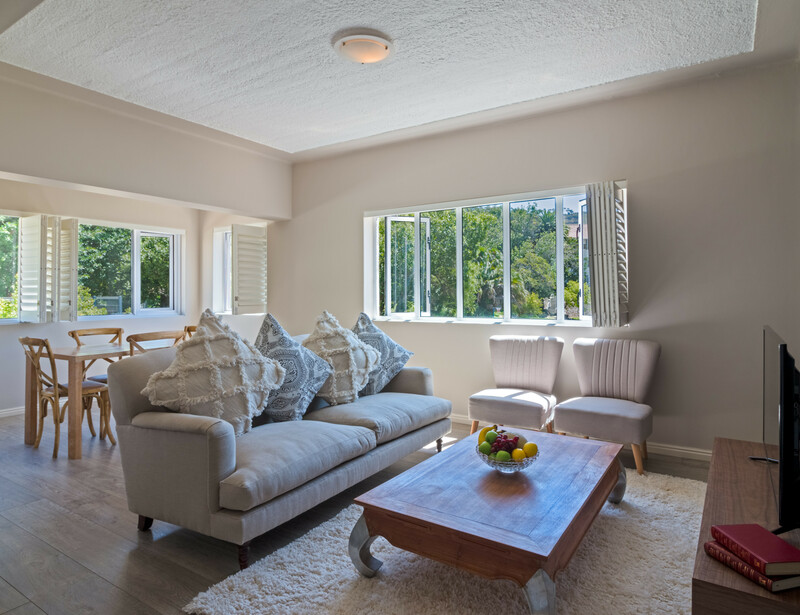 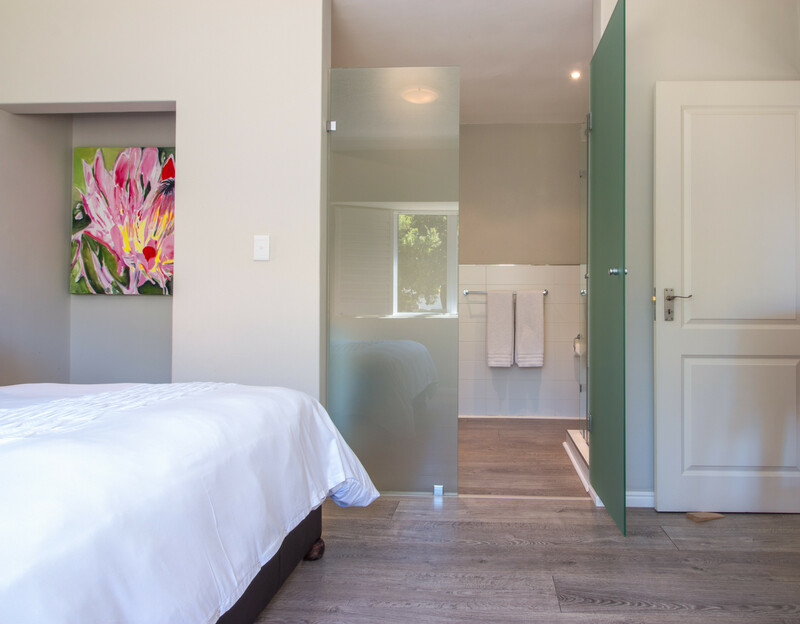 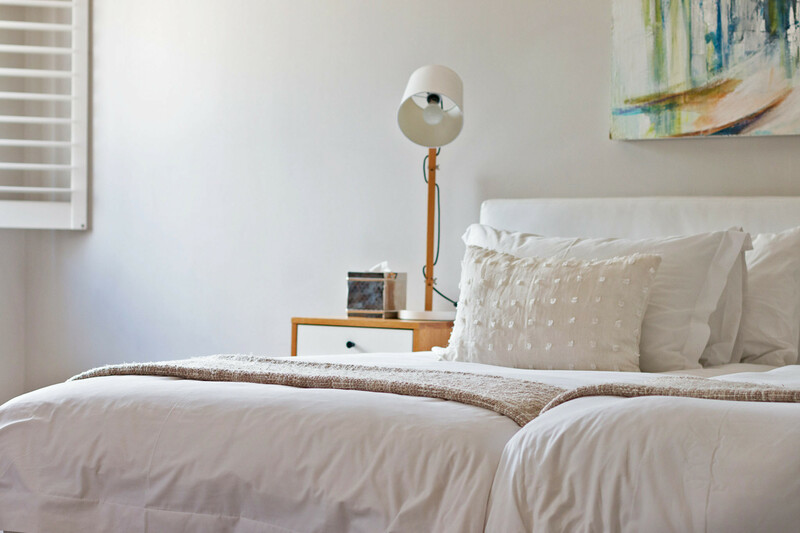 Spacious and stylish self-catering apartments, perfect for a couple. 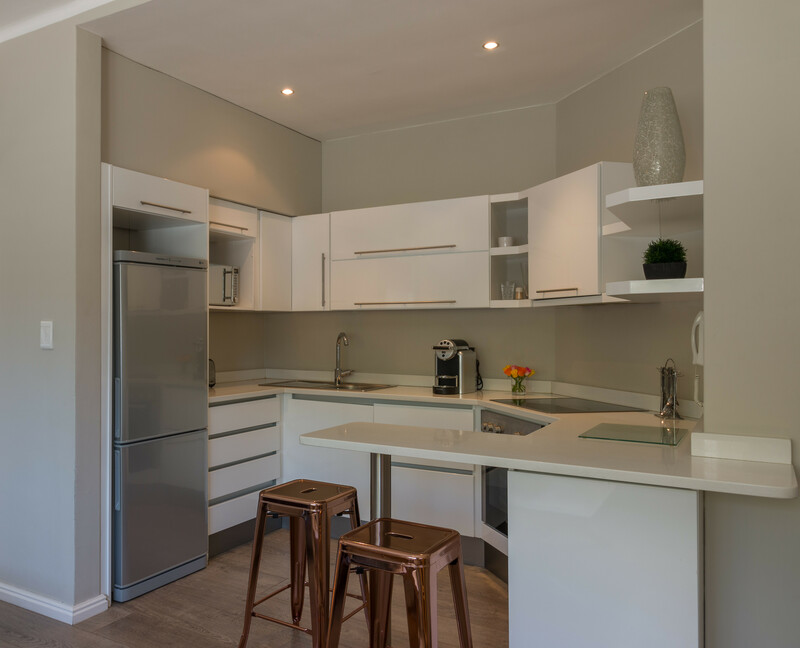 The units have large living area which serves as a bedroom as well, operating alongside an open plan kitchen and a lovely bathroom with shower. 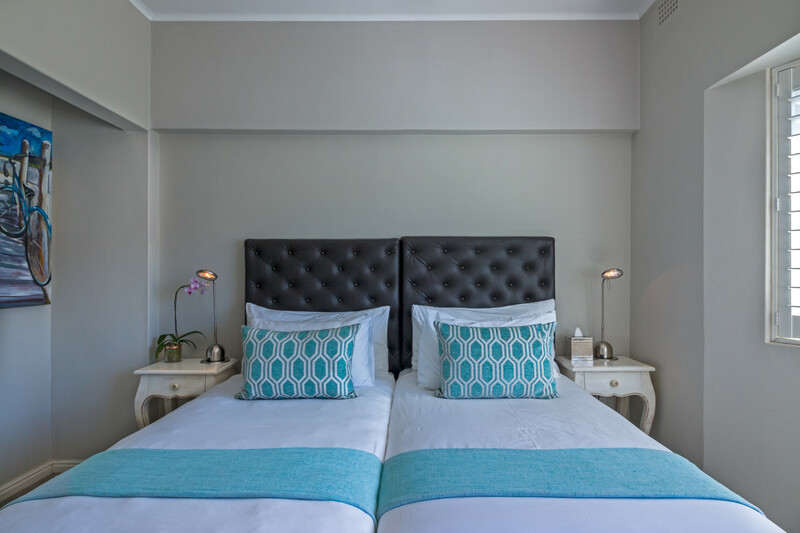 The apartment is located in central Cape Town in the trendy suburb of Gardens. 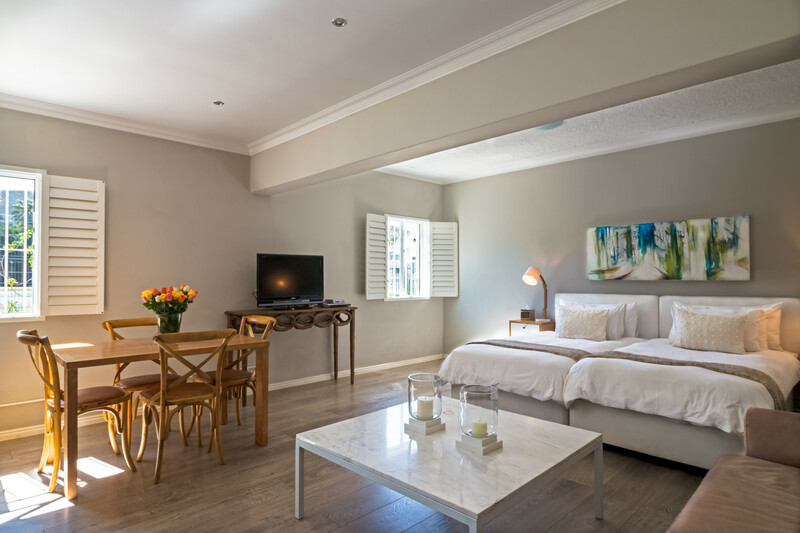 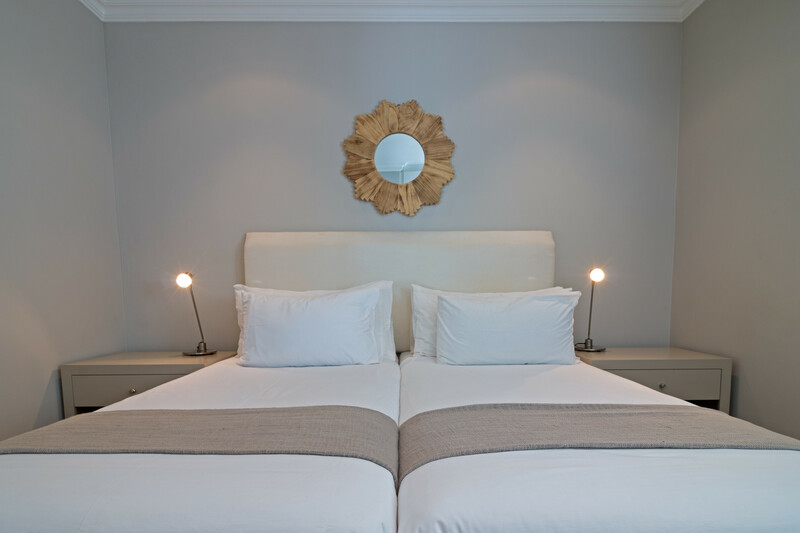 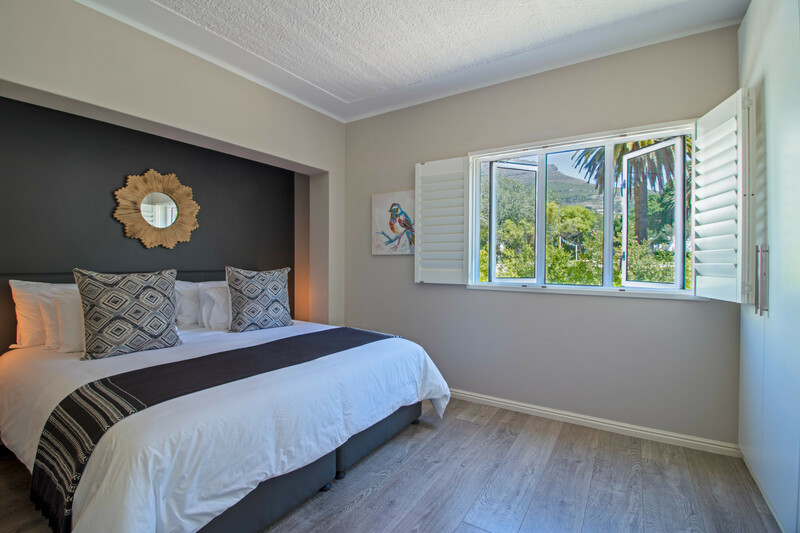 It is within walking distance of popular Kloof Street with its many restaurants, cafe's and delis. 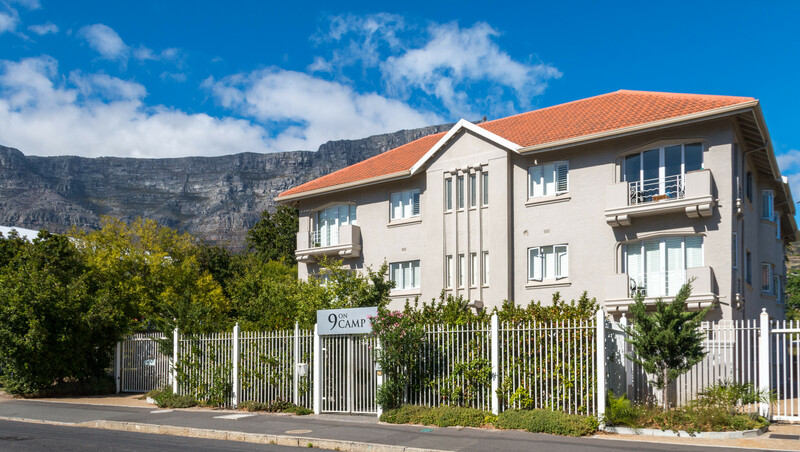 The apartment complex has Table Mountain as its backdrop making the location a perfect base to explore the famous attractions of Cape Town. 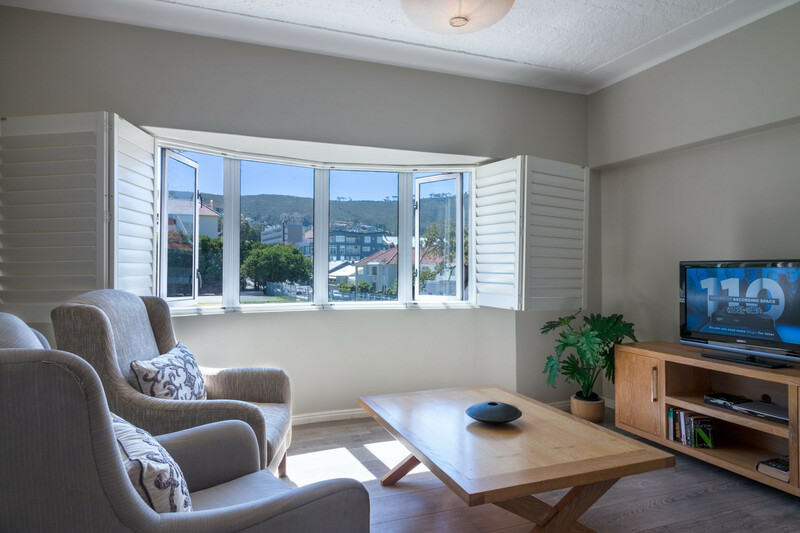 The city centre and the V&A Waterfront only 5 mins away and with the convenience of the MyCiti bus route outside your doorstep, accessing the city is a breeze. 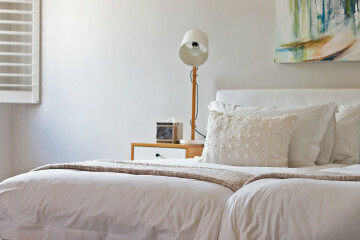 The apartment is equipped with the amenities required for a comfortable stay in the city. 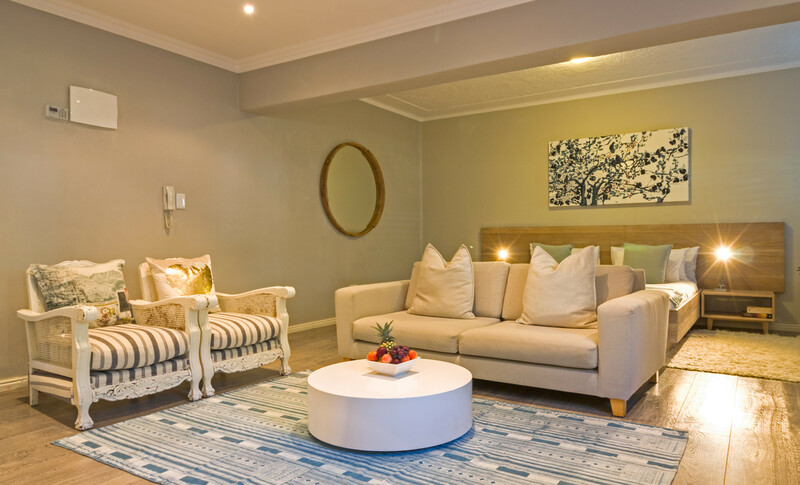 These include twin extra length beds, a flatscreen television with DSTV and a fully equipped kitchen with a washing machine. 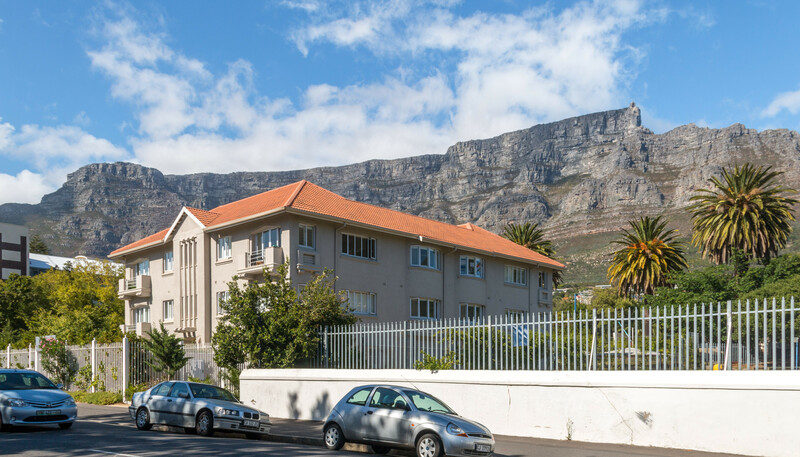 The complex also has secure off-street parking.